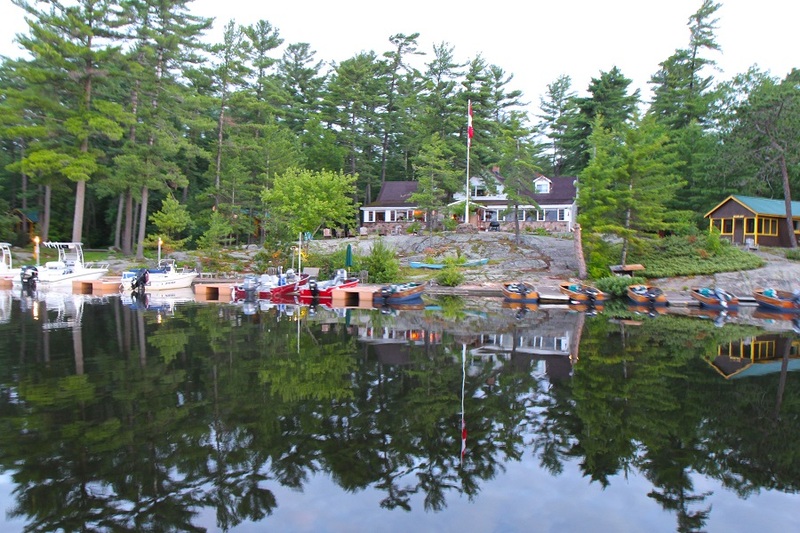 Located on the French River in northeast Ontario, Chaudiere Lodge is blessed with some outstanding smallmouth bass fishing opportunities. 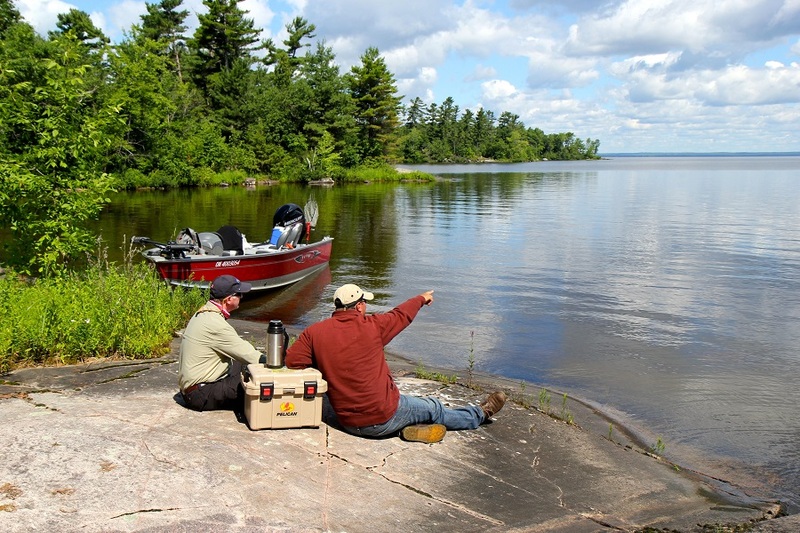 In fact what we really liked about this location is that you could also fish for other species such as largemouth bass or even musky in the same relative areas. 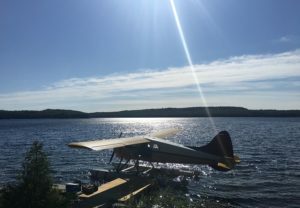 The lodge is a short boat trip from Lake Nipissing which is renowned as a walleye fishery. 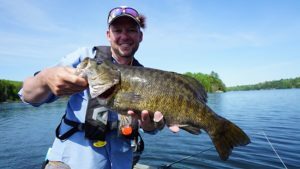 In the islands and many shoals where the lake flows into the French River, are some exceptional smallmouth bass options. 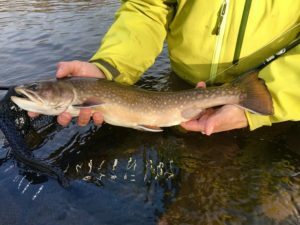 We found casting intermediate flylines into sandy or rocky flats produced well. Equally, points on islands and shoals were magnets for schools of bass. Topwater action can be an option but we found most of our success using sub-surface flies fished slowly near the bottom to be our best bet. Of note, there are many weedy areas with tall reeds and lily pads adjacent to deep water. 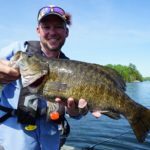 These locations produced some really big largemouth bass, all caught on topwater poppers! 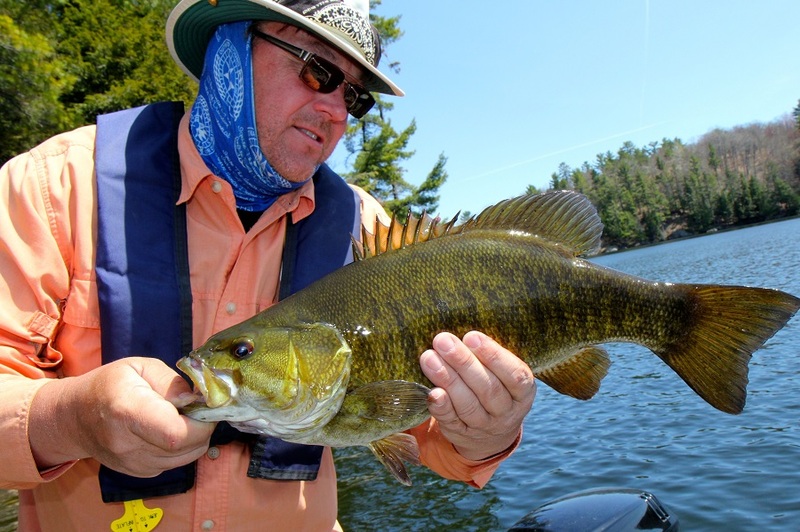 A 6 or 7 weight outfit is appropriate for Northern Ontario smallmouths. 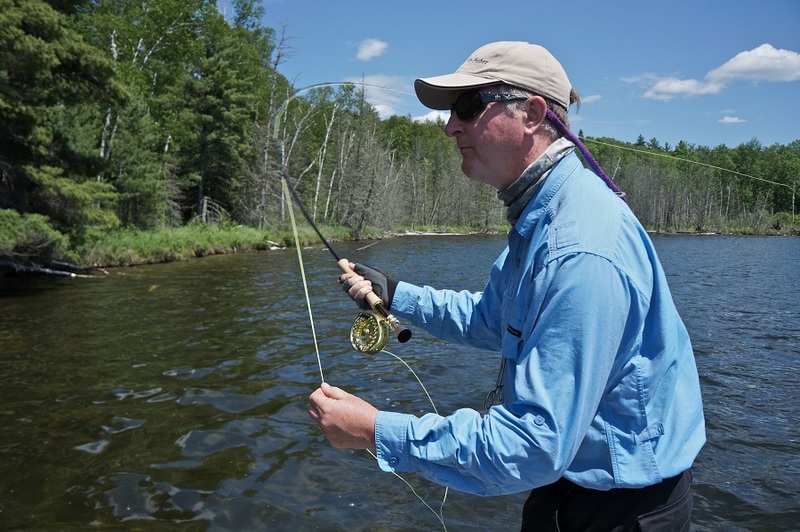 The rod should have a fast action and enough backbone to turn over big, bushy flies and handle powerful fish. 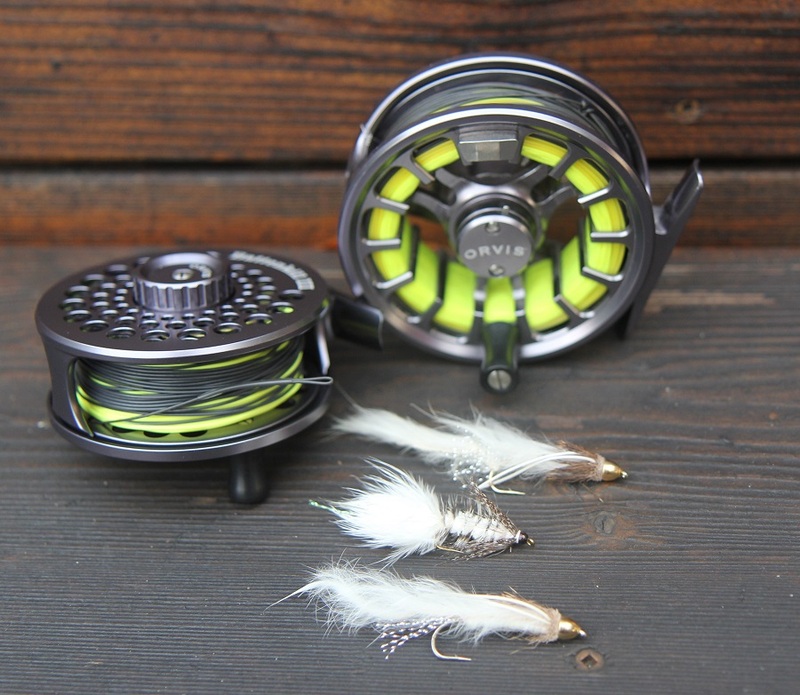 The reel should have a large arbor and a smooth disc drag system. 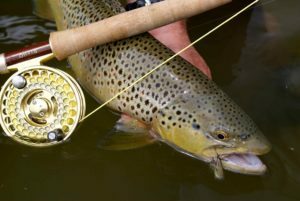 A weight forward floating line is fine for fishing on the surface and in the top of the water column, but you’ll have to switch to a sinking line when you need to go deeper, especially from mid-summer on, when the fish tend to seek the cooler water in the depths. 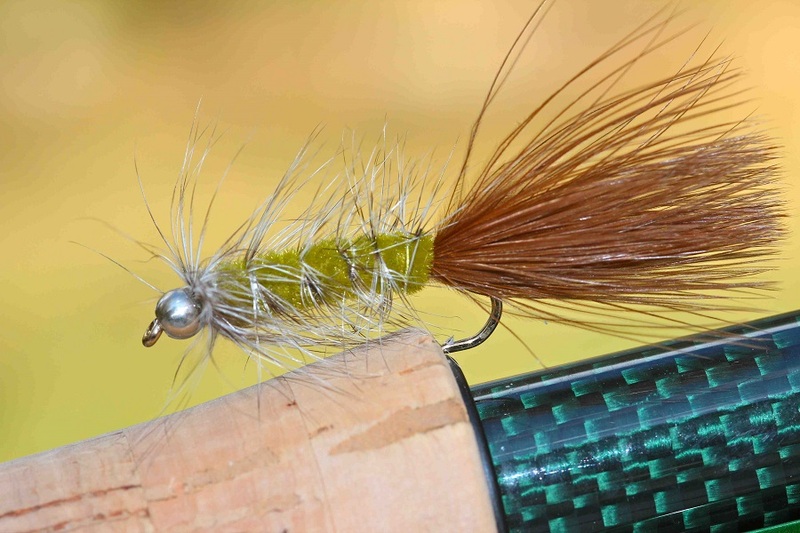 An intermediate flyline is perfect for this. 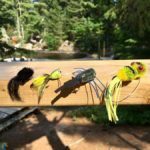 We prefer a nine foot, knotless, tapered leader of 8-10lb test for most situations, but go up to 12 lb test when fishing logs and structure or anywhere that the fly might get hung up. 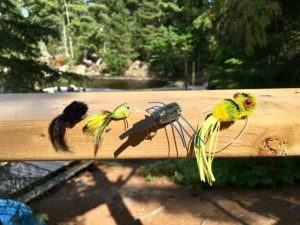 Some recommended flies for smallmouth bass in Northern Ontario include: Gamechanger, Scotty’s McFly, Woolly Buggers, Poppers (yellow, orange and black), Muddler Minnows (1/0 size), and Coneheaded Bow River Buggers. 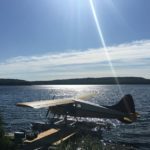 Chaudiere Lodge is a great recommendation for those looking for comfortable accommodations, great food and access to some outstanding fishing.